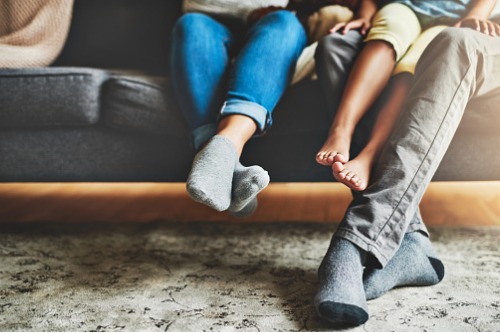 A growing number of Canadian households are becoming increasingly anxious about their financial prospects this year, according to the latest Ipsos-conducted MNP Consumer Debt Index. Around 31% of respondents admitted that they don’t earn enough to cover their bills and debt payments, while nearly half (45%) said that they will not be able to pay for all of their expenses this year without incurring further debt. Meanwhile, only less than 2 out of 5 indicated confidence in their fiscal ability in case of major life-changing events such as changes in relationship status (36%), having an illness and being unable to work for 3 months (33%), unexpected auto repairs (31%), loss of employment (30%), a death of an immediate family member (30%), or paying for own or someone else’s education (29%). “Our research continues to highlight the fact that many Canadians don’t have enough in the budget to make ends meet, let alone address their underlying indebtedness,” MNL Ltd. president Grant Bazian said. The fraction of Canadian households who are $200 or less away from financial insolvency increased from 40% in September 2018 to 46% at present. The proportion saying that life has become more difficult due to interest rate increases went up to 51%.